VLADISLAV BUBEN is the founder of a number of genres in electronic music in Belarus and the cultic musician who influenced several generations on the Belarusian electronic stage. 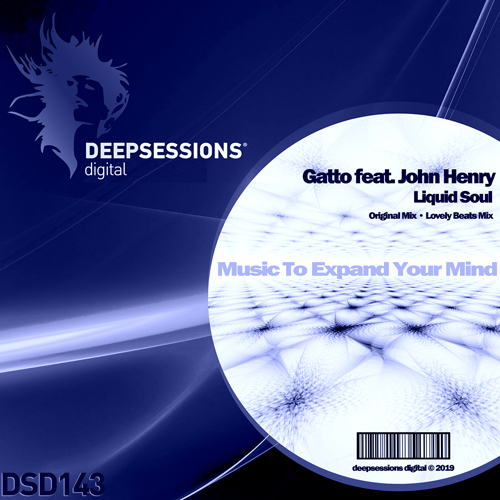 Gatto’s (producer/DJ) been part of NYC’s underground house music scene for nearly 20 years. He is 23 years old and music has been his passion from early age. He started as a guitar player in a local band for 2 years.After the band was disolved he got involved in electronic music production. He was more interested in Ambient and dark techno thus he experimented with this type of music. His music is characterized from dark atmospheric sounds & rhythmic grooves.